Close out the apps and remove the elaborate board games from your shopping cart. When it comes to entertaining your 2-year-old, little is required. In fact, for this learning, exploring, constantly-on-the-go age group, less is always more. 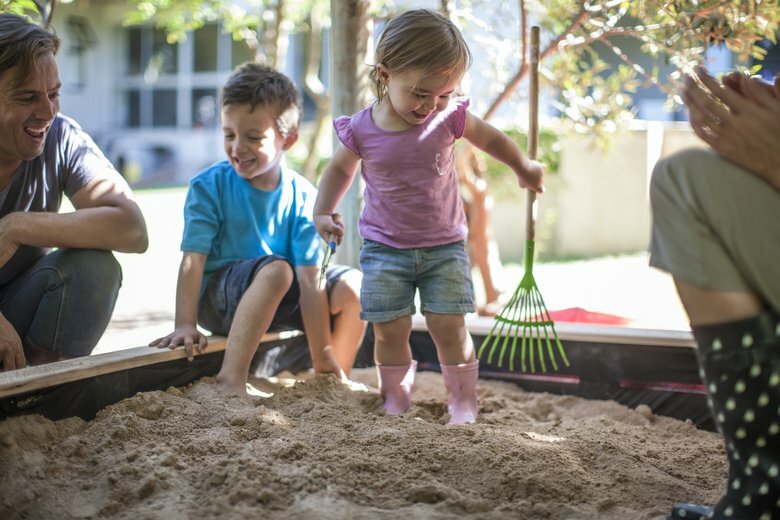 Looking for ways to entertain a 2-year-old? Here’s what you need to know, along with expert suggestions for games you can buy or do for free! Two-year-olds are still trying to figure out how the world works, so when you’re looking for games, skip ones with complicated rules in favor of activities that are simple and open for interpretation. 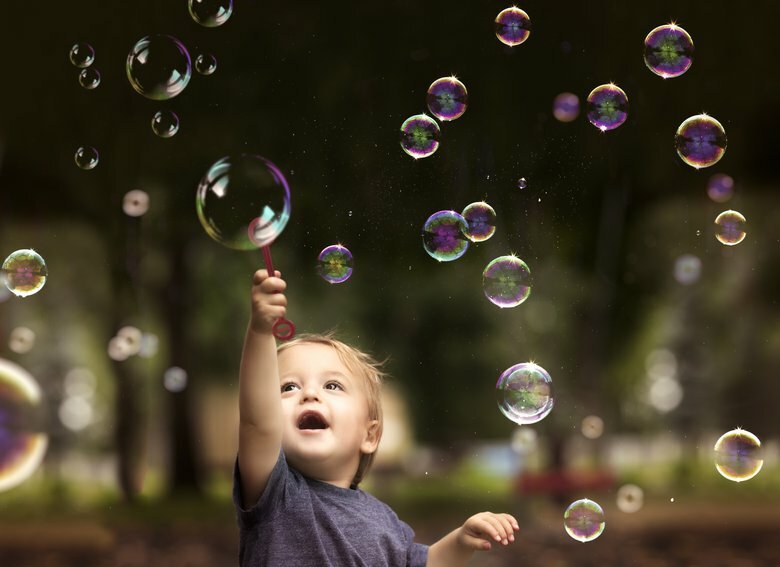 Simple, repetitive activities may err on the side of mind-numbing to you, but to your toddler, they’re the epitome of fun — and they’re also a great opportunity for bonding. 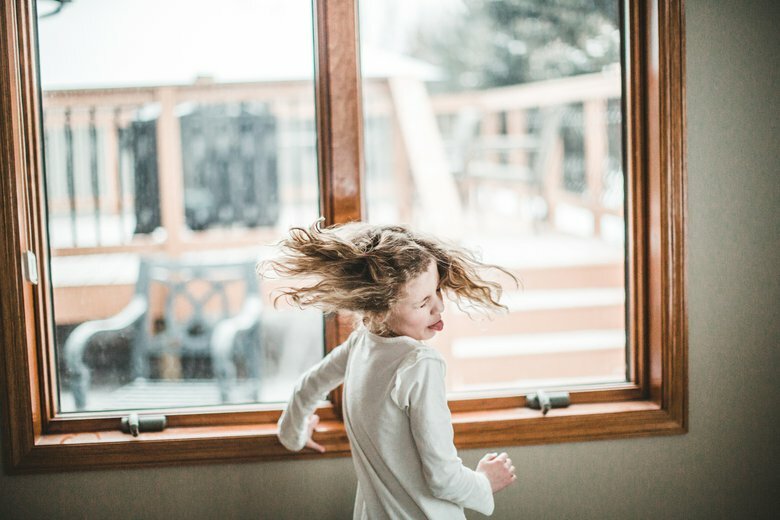 For children who have yet to master the art of sharing (read: all toddlers) Lisa Clegg, author of “The Blissful Toddler Expert: The Complete Guide to Calm Parenting and Happy Toddlers,” suggests sneaking a few life lessons in during game time with your toddler. Ready to get playing? Here are 25 games for 2-year-olds that are sure to be a hit. 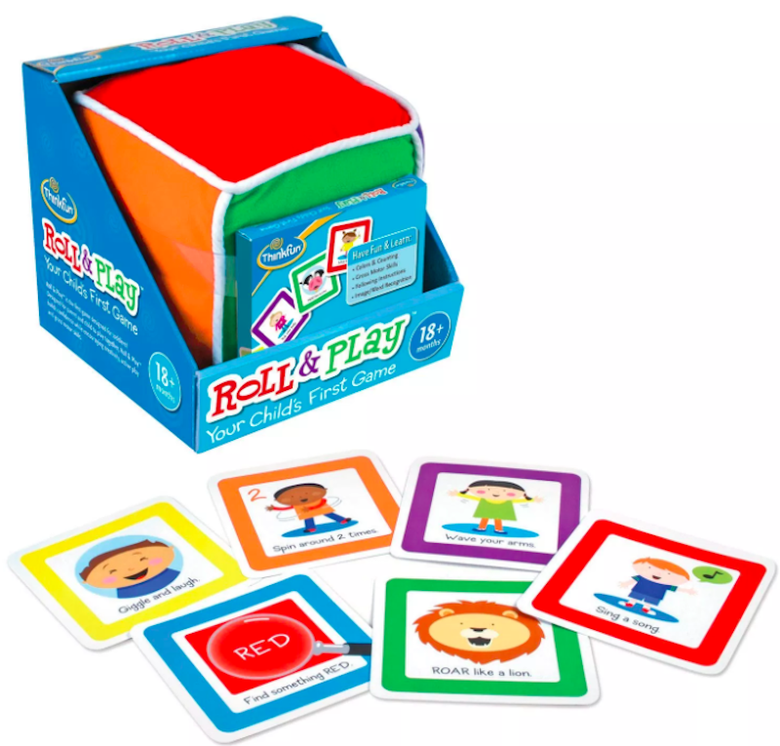 Not only does Roll & Play help toddlers hone their memory skills and learn their colors, they’ll get a kick out of having to act out each of the activities. Roar like a lion? What 2-year-old ever said no to that? 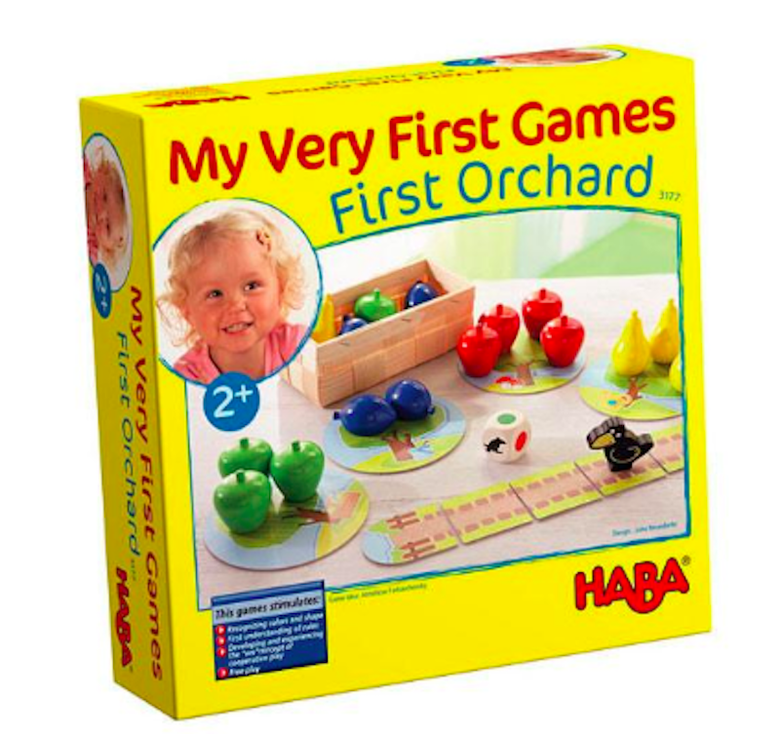 In addition to being a quick game to play (about 10 minutes), First Orchard fosters a sense of togetherness and cooperation by having kids work together to pick the fruit before the raven reaches the end of the path. 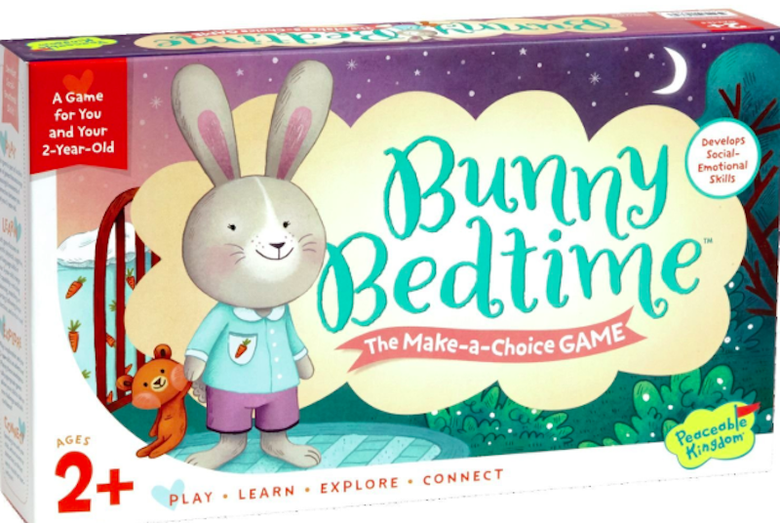 The always-relaxing Bunny Bedtime is one of the best games for 2-year-olds because it lets children make decisions, such as which bath toy the bunny should use and what pajamas she should wear, all while helping them develop social-emotional skills. Win-win. 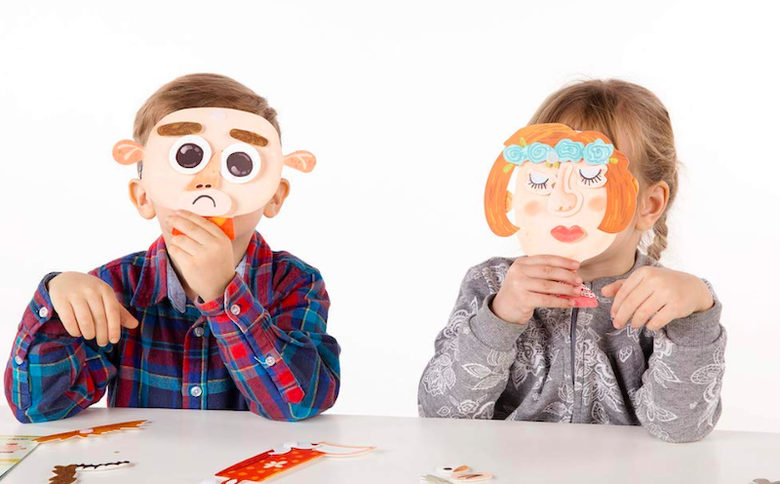 The Funny Faces Game is fun and silly, and it helps little ones develop a multitude of skills, including fine motor skills, critical thinking and emotional intellect. 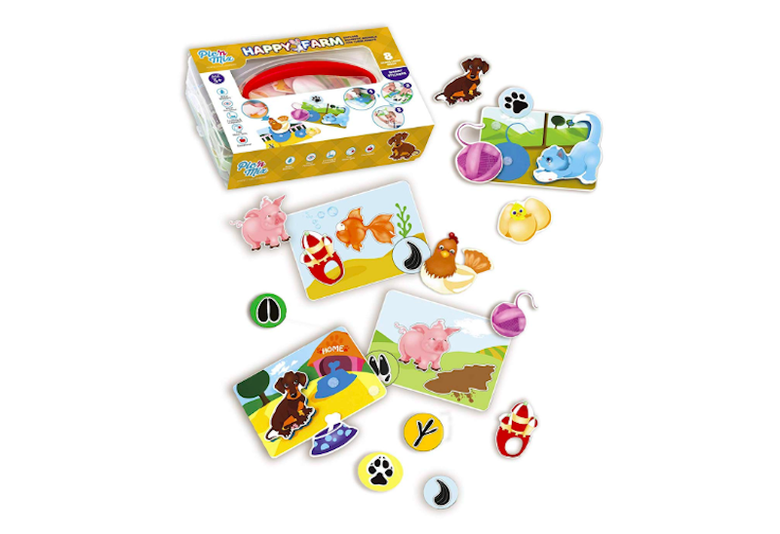 The Happy Farm Game has 5-star customer reviews almost across the board on Amazon, and with good reason: It’s a great game that will hone numerous skills. And the best part? 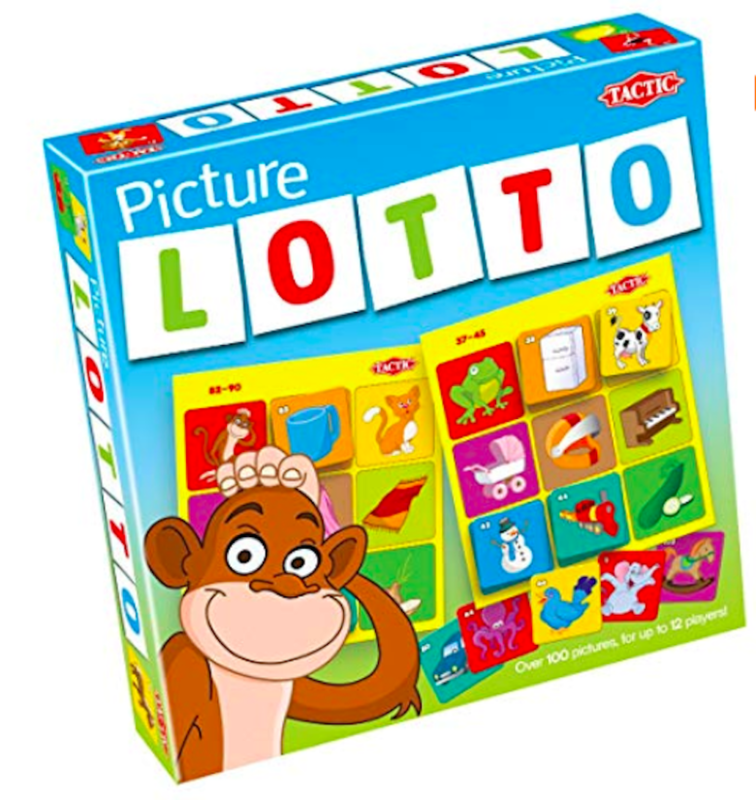 Parents can tailor the way the game is played for children ages 2-5. 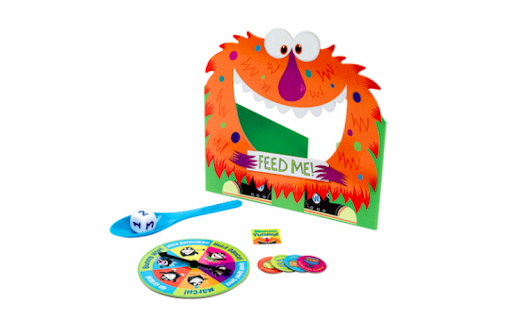 Feed the Woozle is a cooperative game that will have your 2-year-old in stitches. 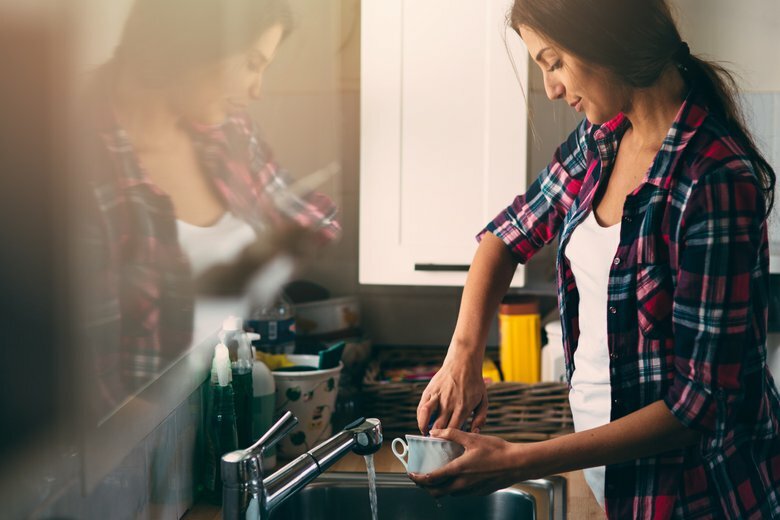 While fine-tuning her dexterity and counting skills, your little one’s belly will get a good work out as she giggles at all the silly snacks the monster eats. 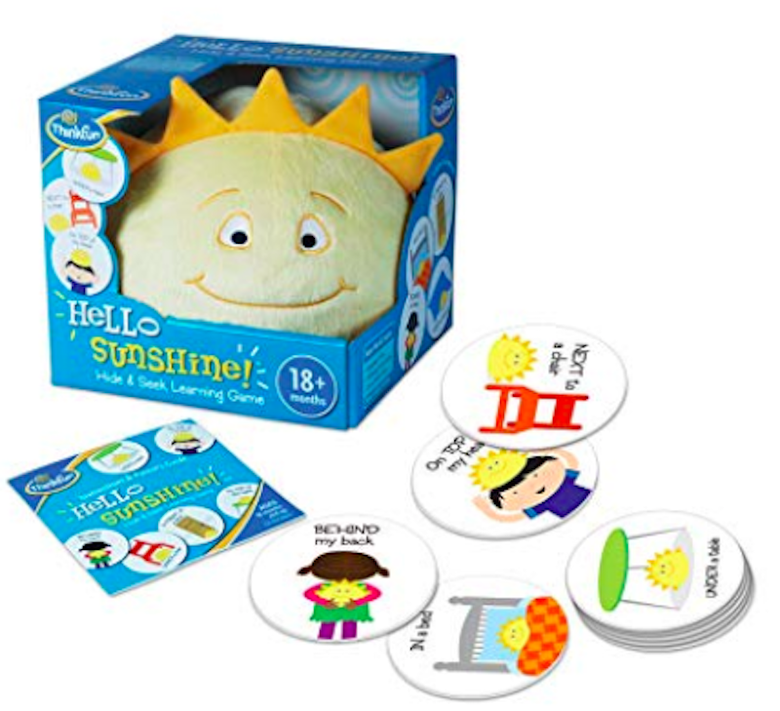 Hello Sunshine is an adorably simple game for 2-year-olds that will teach children basic directions, as well as spatial awareness. It’s also the perfect game for a toddler to play with an older sibling. 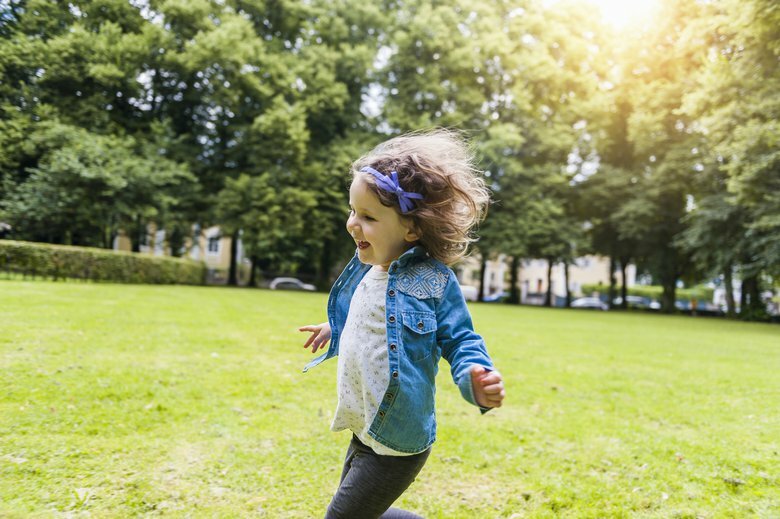 Want to get your little one moving while showing her how to follow simple directions? Freeze dance! 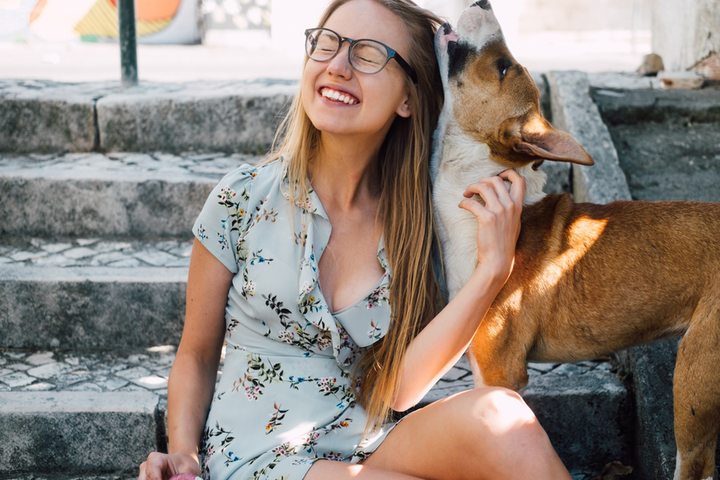 Simon says: Be adorable! OK, so they’ve got that down. 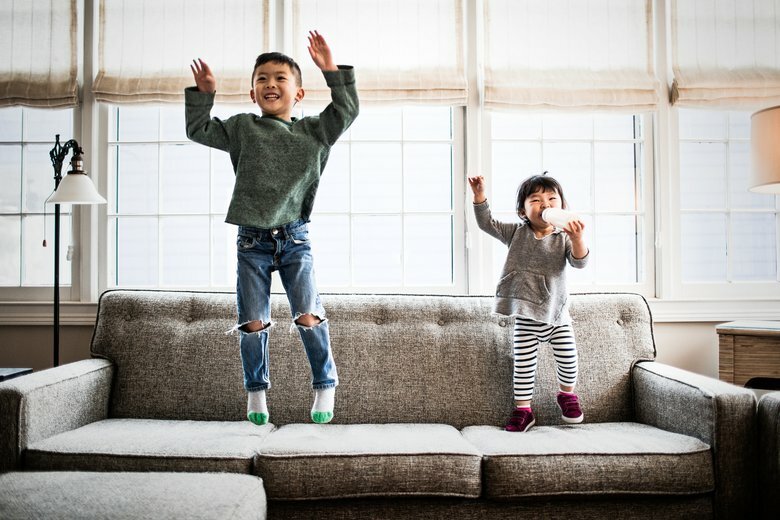 But your child will pick up so many new moves while playing this classic game — all while getting some giggles out, too! 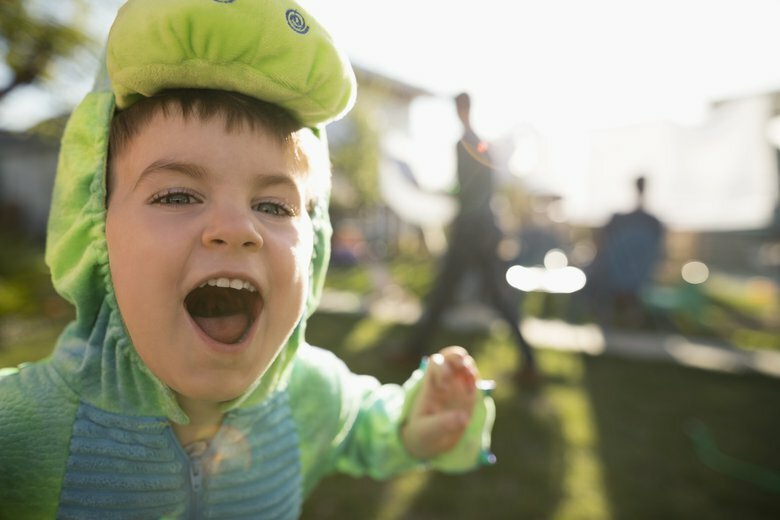 Toddlers love being on the hunt, especially when it’s for something they love. 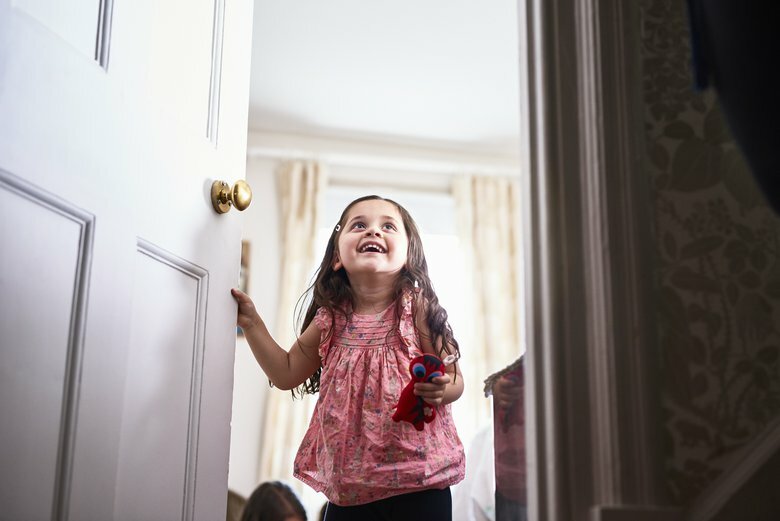 Simply hide a stuffed animal or small toy, and warn them with a “hot” when they’re getting closer to the object and a “cold” when they’re moving farther away. 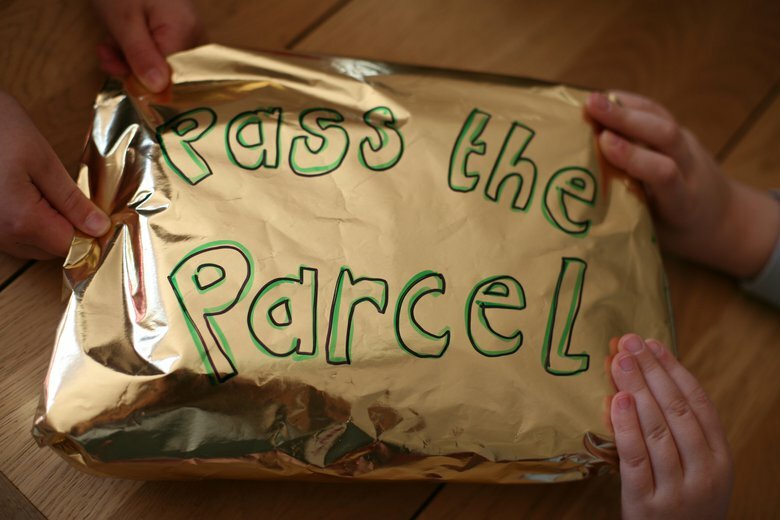 Pass the Parcel is a classic camp game that’s a hit with multiple age groups, particularly 2-year-olds. Gather a group and have everyone sit in a circle while passing around a wrapped object to music. When the music stops, the person holding the package has to try to open it before the tunes start back up. In a similar vein, musical chairs will have kids scrambling to find a seat before the music stops. 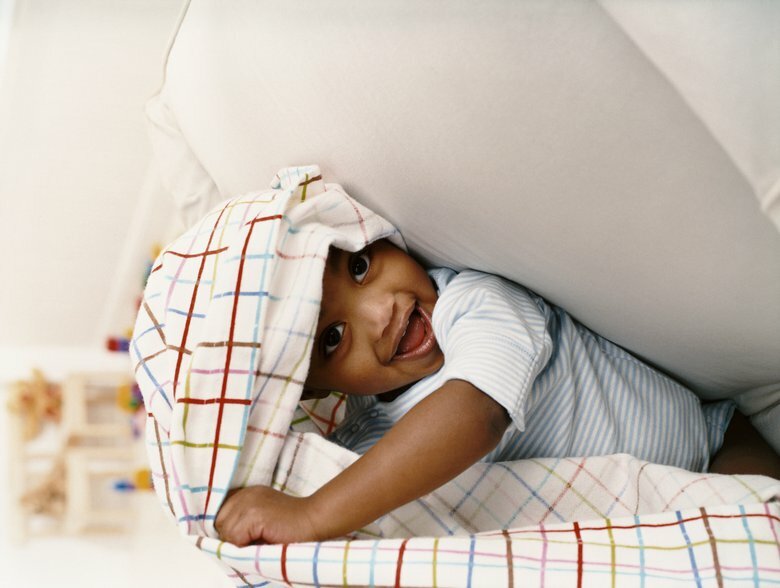 This age-old game ticks off all the toddler must-haves: laughing, moving and being silly. Liz from Love and Marriage has a fun twist on an old classic (the Memory Game). 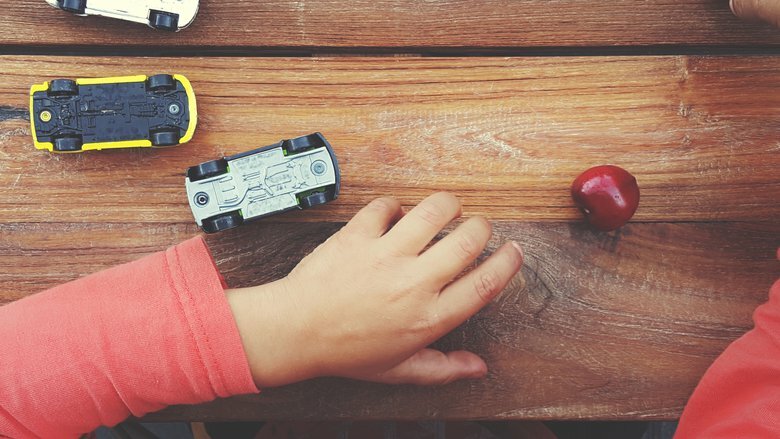 Arrange some of your toddler’s favorite toys on a table. Have him take a mental picture, and then have him leave the room while you remove one of the objects. See if he can guess which one is missing. 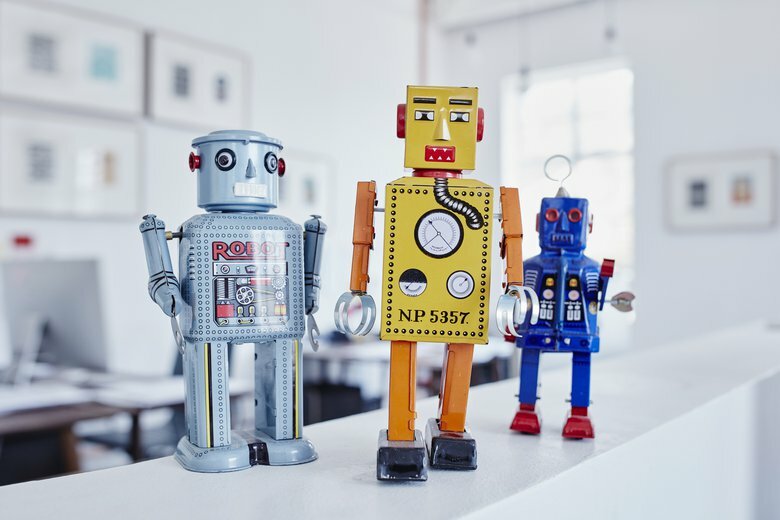 Got a noisy toy in your house? What parent doesn’t?! Instead of silently cursing the musical object every time it goes off, make a game of it! Have your little one leave the room, turn it on and hide it. 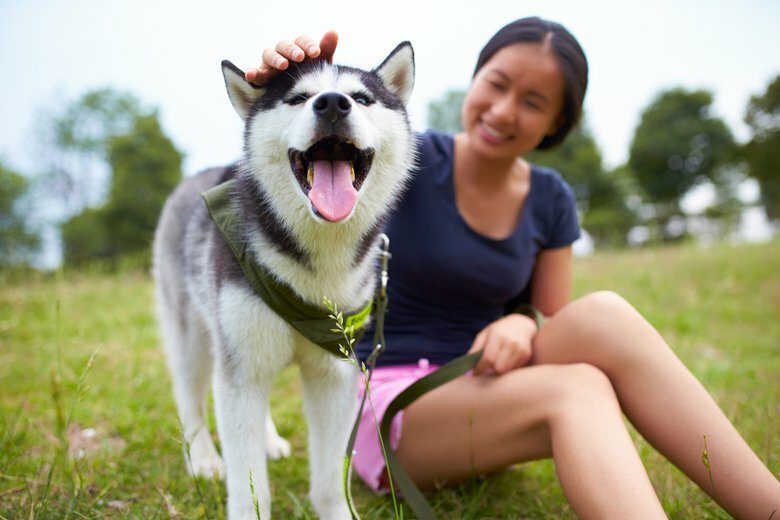 Your 2-year-old will love going on a hunt. 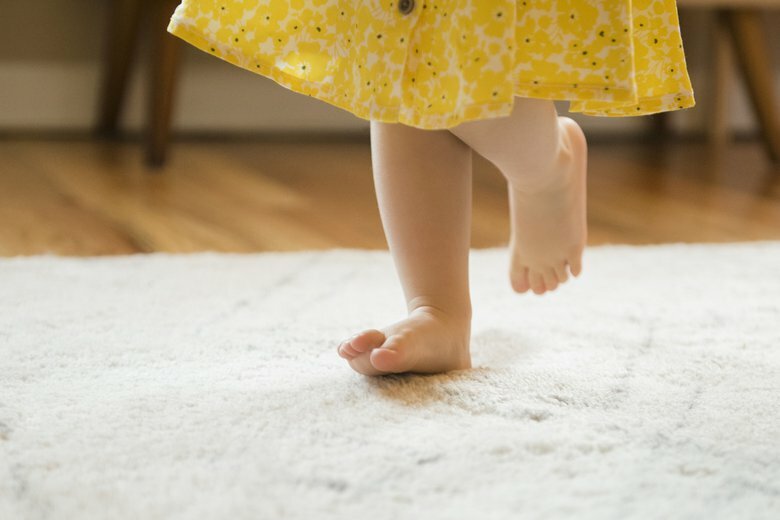 You put your right foot in… Well, even if your child is yet to know his left from right, he’ll love dancing along with you to this catchy tune. Hide and Seek is another game Klein highly recommends. 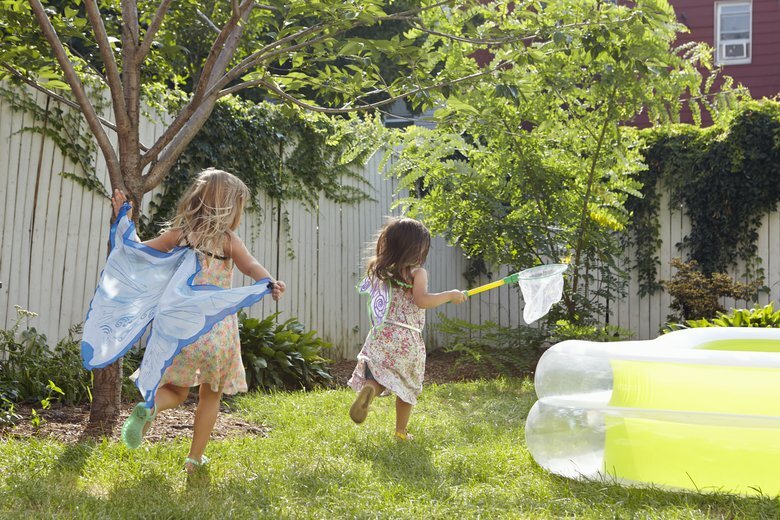 Every toddler will love making their way through a mini (age-appropriate) obstacle course. 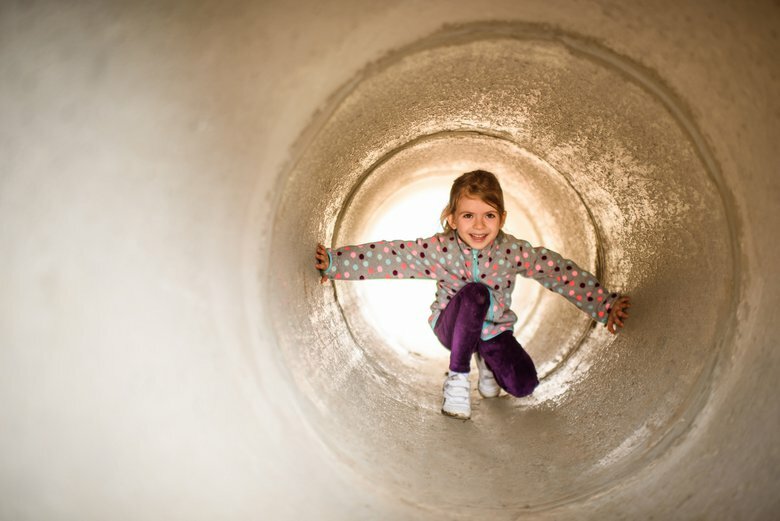 Hula hoops, cones, makeshift tunnels — the configurations are endless. And so are the gross motor skill benefits. 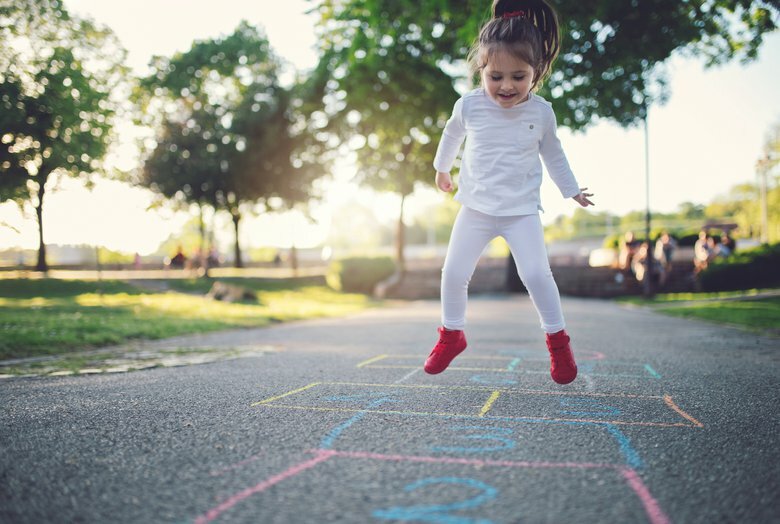 There’s no need to stick to strict rules when playing hopscotch with your toddler. No matter how you play, your child will get a better grasp of numbers, while working on their jumping at the same time. 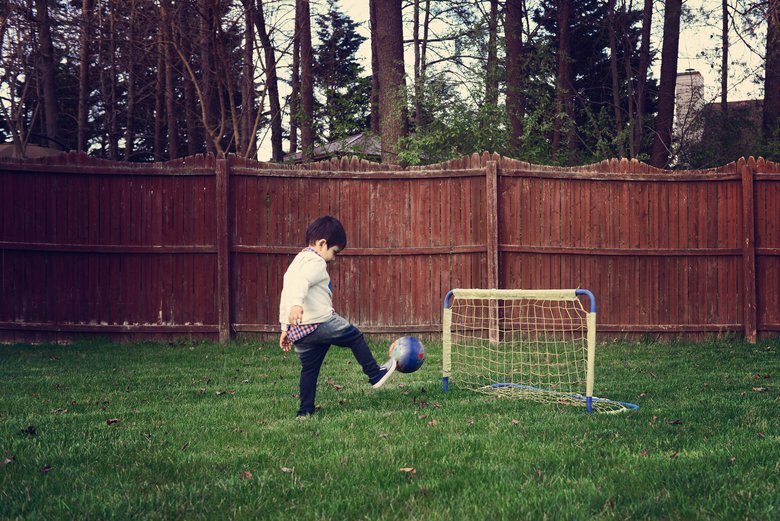 Whether you have a real goal or a makeshift one, few 2-year-olds can resist trying to kick a ball toward a designated spot. Jenae from I Can Teach My Child had the great idea of filling up a small container with water, along with lids of varying sizes and colors. (Food pouch lids work perfectly.) Have little ones scoop out the red ones and place them in a red cup, and so forth. Ideal for a hot summer day. All you need are some bean bags and a bucket for this one. 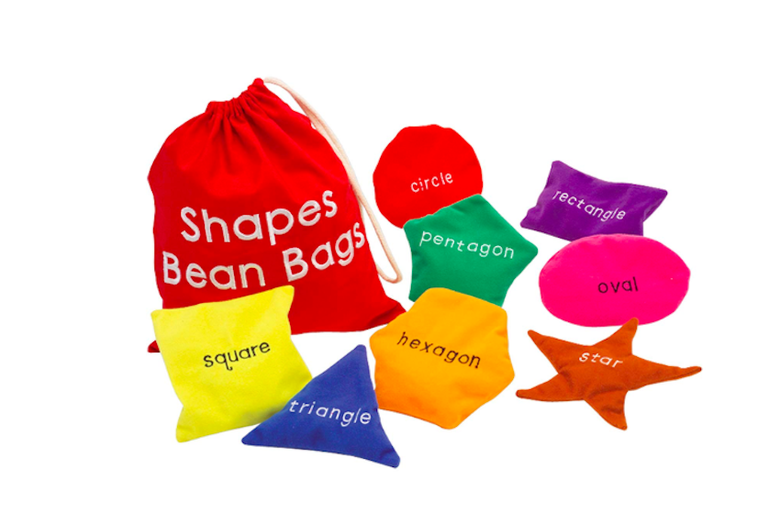 See if your little one is able to toss the bags into a bin or bucket. And if they can’t, well, what 2-year-old doesn’t love throwing? 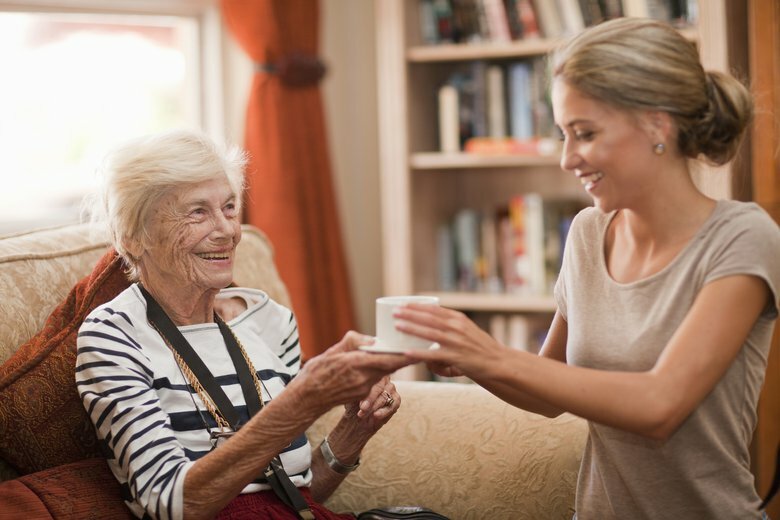 When it comes to this age group, really, there's no need to spend a lot of money or overthink things.